As a local insurance agency, we are here to help with all your insurance questions. 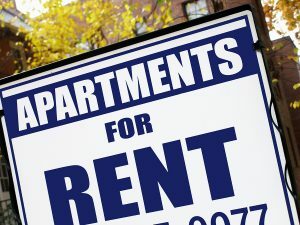 When it comes to renters insurance, many people assume that since they are renting an apartment, home or condo, they are fully covered by their landlord if anything unfortunate occurs. Your landlord’s insurance policy should cover any damage to the property itself but, it will not protect against any of your personal property or liability you cause. If you were to experience water damage, for instance, if your neighbor’s pipe burst above you and damaged your personal property, you would NOT be covered. Personal Property: items clothing, furniture, electronics, bicycles or jewelry from theft or fire, smoke, or water damage. If you have expensive individual items you may need additional insurance coverage. 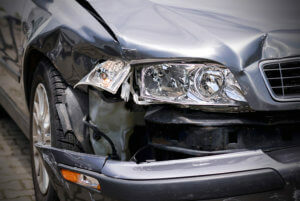 Liability Coverage: if someone is injured in your home helps cover legal fees and medical bills if you’re held liable. Is my roommate covered with my policy? If you are not related to your roommate (parent, sibling or spouse), most likely your roommate is NOT covered. However, each insurance company is different so please ask one of our licensed agents to confirm. Luckily, renters insurance is an inexpensive way to make sure that your personal effects are covered in the event that damage occurs in your rental unit. Contact our agency and speak to one of our licensed agents. You may even be able to bundle your renters insurance with another line of insurance, like your auto insurance, for a discount. Get a quote today. https://insurancebrokersofaz.com/wp-content/uploads/2017/06/Renters-insurance.jpg 675 900 Administrator https://insurancebrokersofaz.com/wp-content/uploads/2018/10/IBOAZ-Transparent-Logo.png Administrator2018-04-27 06:14:462018-04-20 16:16:52What Does Renters Insurance Cover and Is My Roommate Included?